There are few times in life more exciting than your wedding. There are all kinds of things to plan from the ceremony to the reception to the honeymoon, so it may seem overwhelming at first. You want to go somewhere fun and romantic on your honeymoon, but with all of the planning you are doing for the rest of the day, you don’t know if you have it in you to plan one more thing. 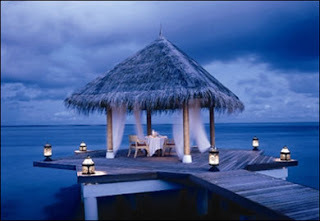 But luck is on your side, because there are a lot of honeymoon destinations that do all of the planning for you. All you need to do is arrive with your luggage. 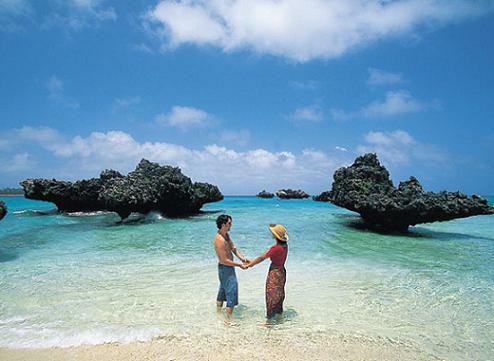 How do you determine the best honeymoon destinations? There is a different answer for every couple who is looking to book hotel rooms and flights. Some couples prefer a tropical location on the beach where they don’t have any noise or any planning to do. There best destination would be an all-inclusive resort. All-inclusive resorts handle food, drinks, transportation and planning activities if they choose to do them. For couples who prefer to do what they want, when they want, then an all-inclusive might not be the correct answer. And there are people who don’t want to go to the Caribbean because it is so popular, at times it tends to be a bit crowded. Other destinations like the French Riviera, the Poconos Mountains, Niagara Falls, Key West, Mackinaw Island and other traditionally romantic spots are a perfect location for a honeymoon. A couple could even choose to go on an all-inclusive honeymoon up in Canada, where they do nothing but fish for a week. There isn’t a right or a wrong answer, but one that works for the couple who are enjoying their honeymoon and then the rest of their lives together.